Although spring has not yet sprung, there’s plenty to do in the garden. 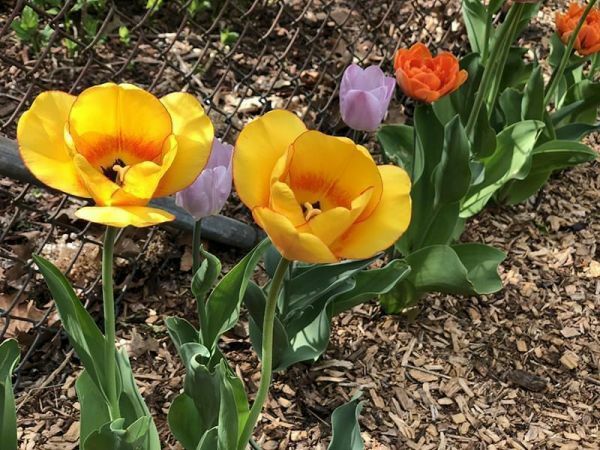 In Episode 19 of the Mid-American Gardener Podcast, host Victoria Shepherd chats with former, long-time host of Mid-American Gardener, Dianne Noland. Before it's all said and done, we'll learn everything and anything there is to know about spring bulb planting, including making lasagna!